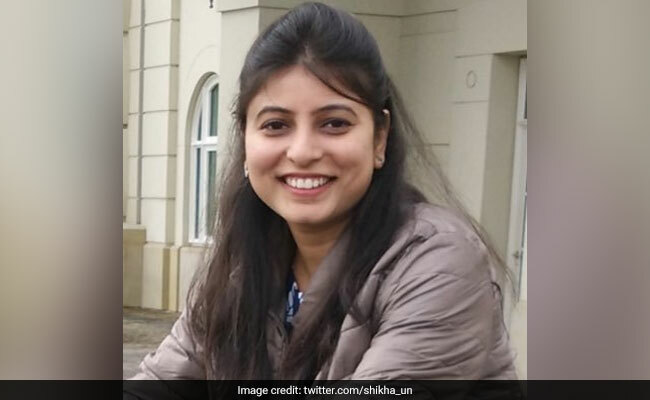 Shikha Garg, who was among the four Indians killed in the plane crash, had married Mr Bhattacharya, also working with United Nations Environment Programme (UNEP), in December. Soumya Bhattacharya will be travelling to Ethiopia to bring back the body of his wife and UN consultant Shikha Garg, who was killed in the Ethiopian airline crash on Sunday with the assistance of the government. "Yes I will be travelling, I cannot reveal more," he said and confirmed that the government has contacted him regarding the travel but said he does not know the dates. Ms Garg, who was among the four Indians killed in the plane crash, had married Mr Bhattacharya, also working with United Nations Environment Programme (UNEP), in December. Two travel tickets to Ethiopia have been "offered" to the family members of 32-year-old Garg, an official of the Ministry of Environment said. "Two tickets have been offered to her family to travel to Ethiopia to identify and get the body back. Travel date is unknown but the process is on and full assistance to the family members is being provided," the official said. Another official said the government is in touch with Ms Garg's family and is providing full support. He said while efforts were on to bring back the UNDP consultant's body, the other three Indians were NRIs and their remains will be taken as per the wish of their families. "We are extending all support to the family in bringing Shikha's body back to Delhi. However, the other three Indians were not residents of India so they will be taken where their families want. Among these three, one person was a resident of Nairobi while two were from Canada," the official said. Shikha Garg was traveling to Nairobi to attend an annual conference at United Nations Environment Assembly (UNEA) when Ethiopian Airlines flight 302 crashed killing her and all other 156 people aboard the plane. The young woman is survived by her husband, parents, two sisters and a brother, all living in Delhi.